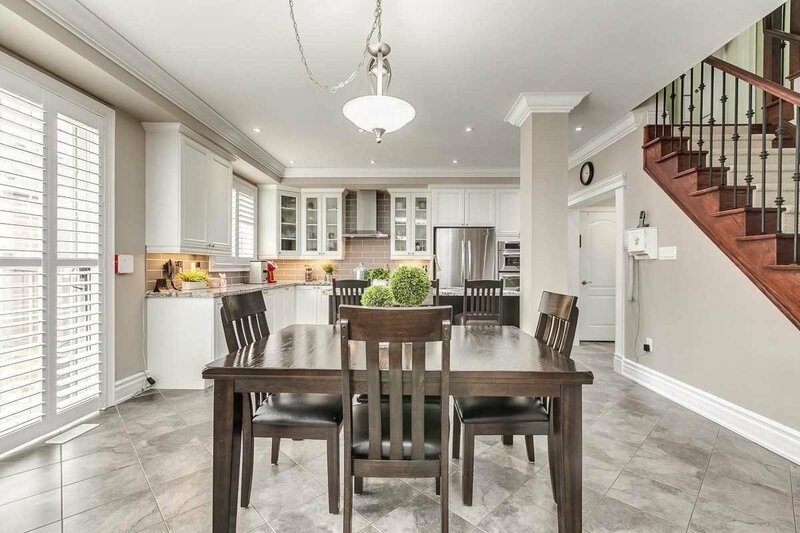 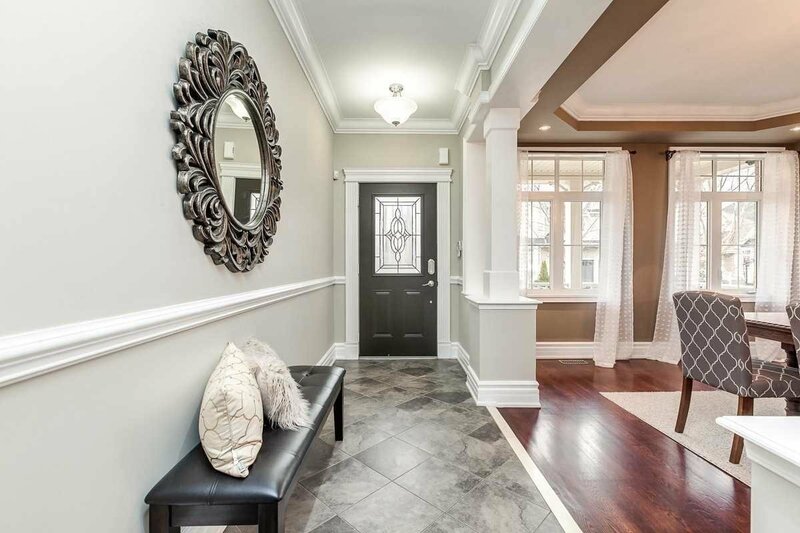 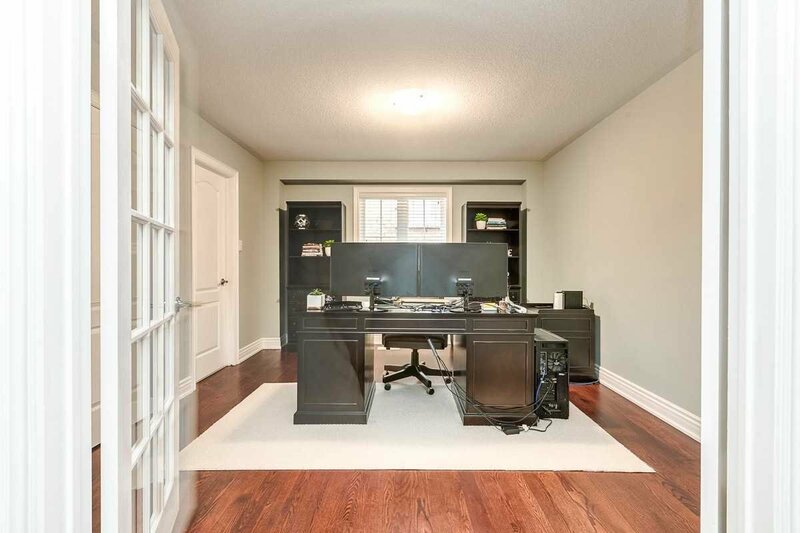 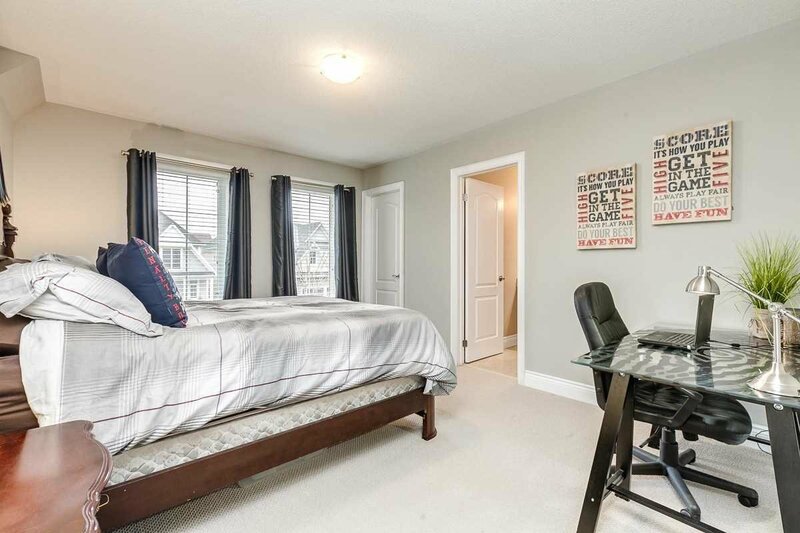 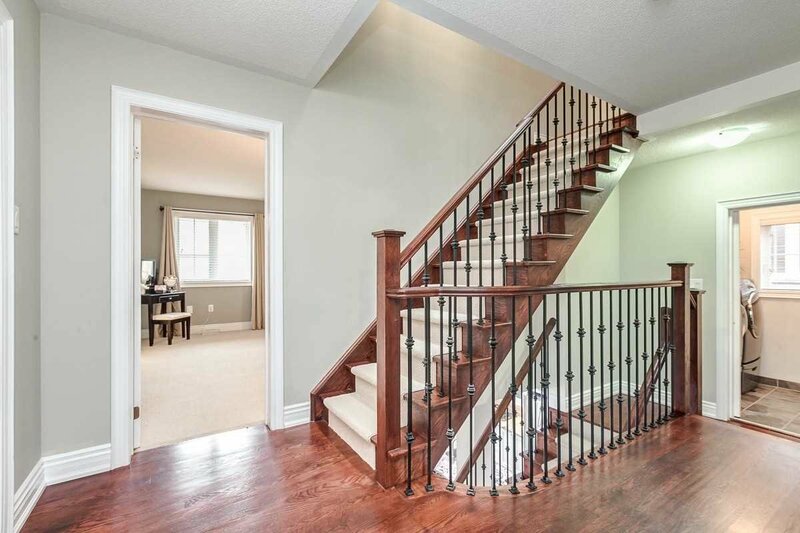 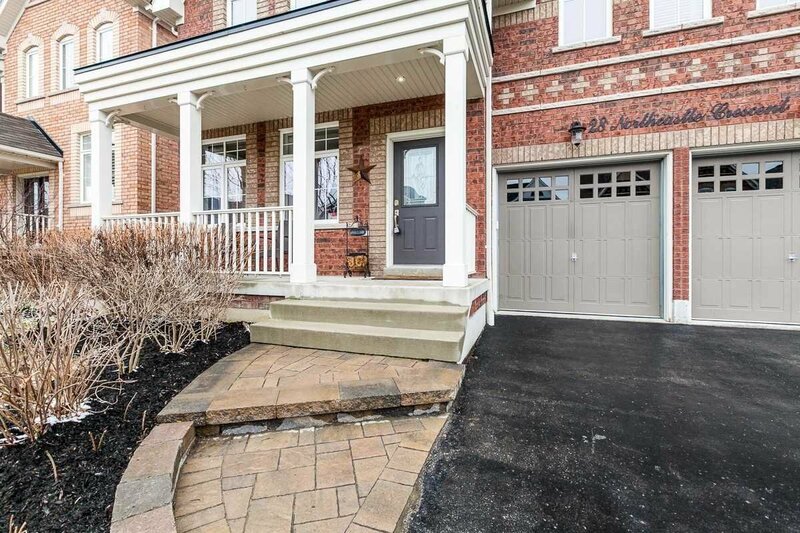 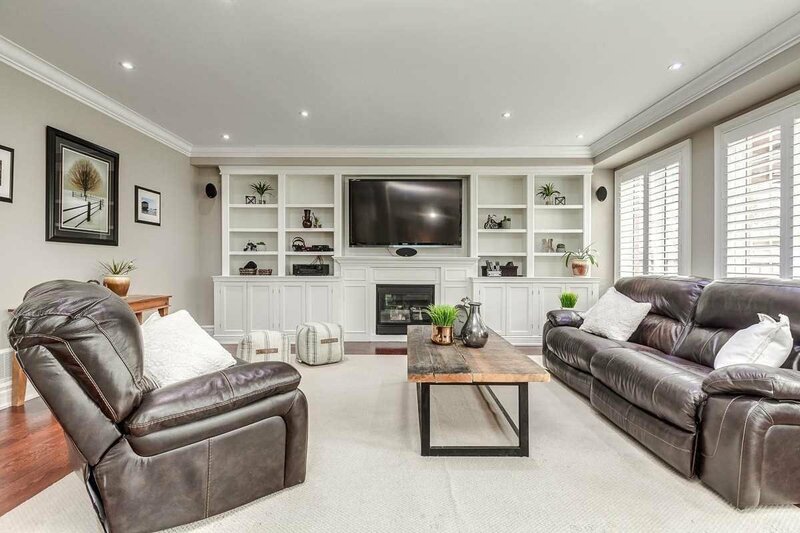 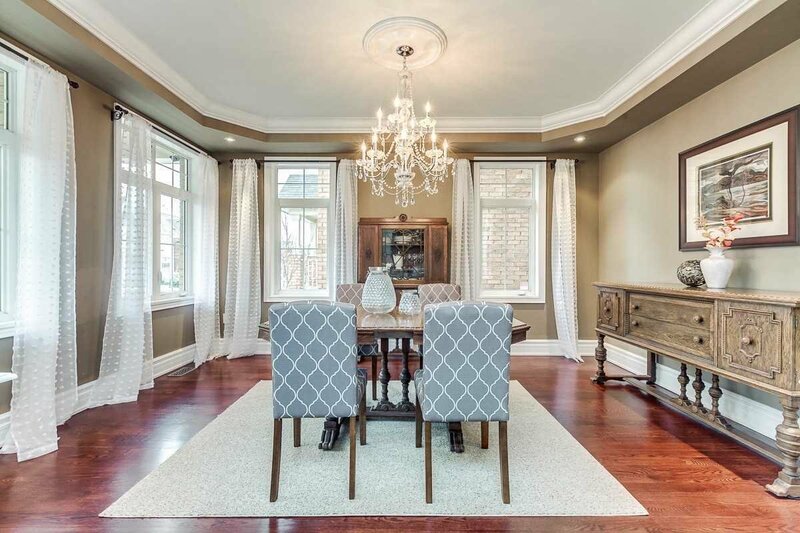 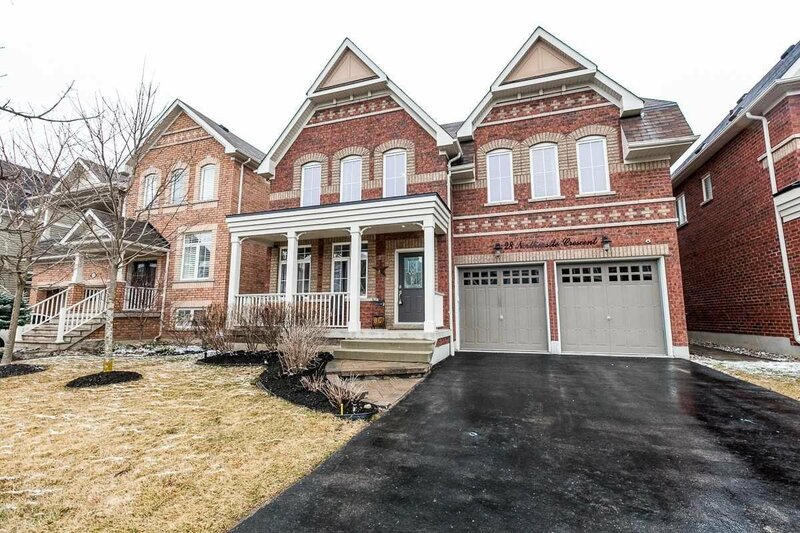 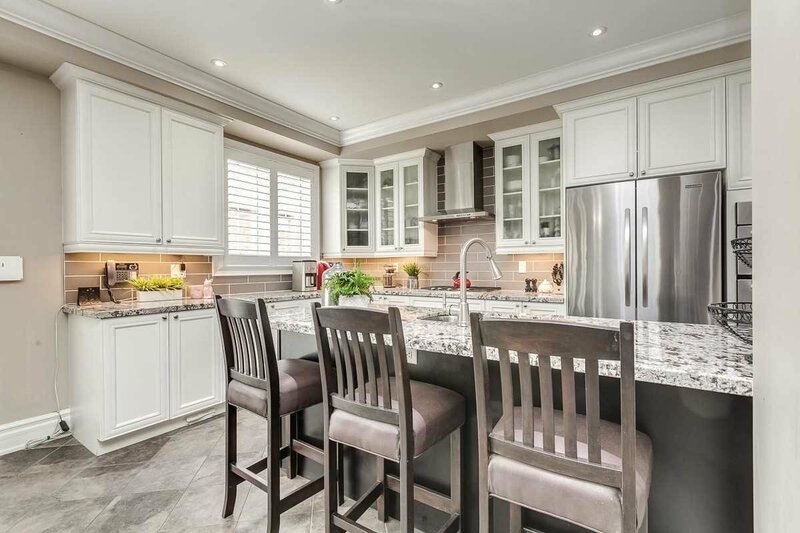 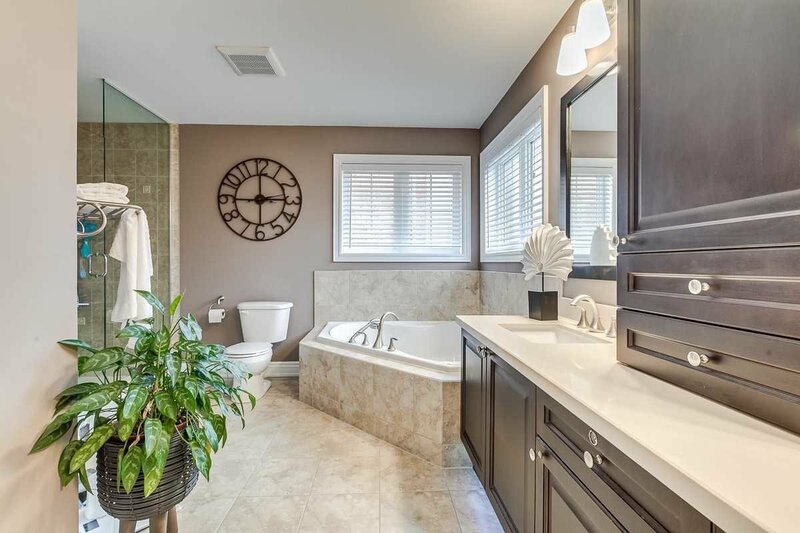 28 Northcastle Cres, Whitby - 4 beds, 5 baths - For Sale | Prestige World Realty - Prestige World Realty Inc. 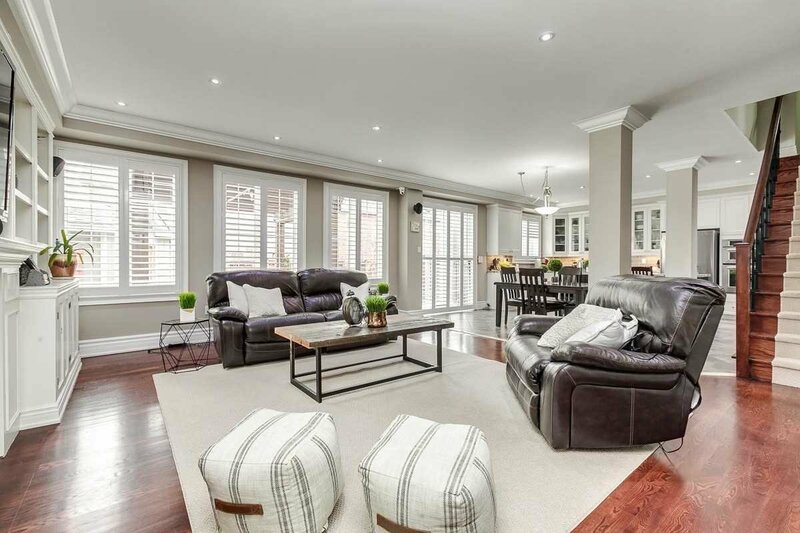 Spectacular Custom Built Tribute Turnberry Model! 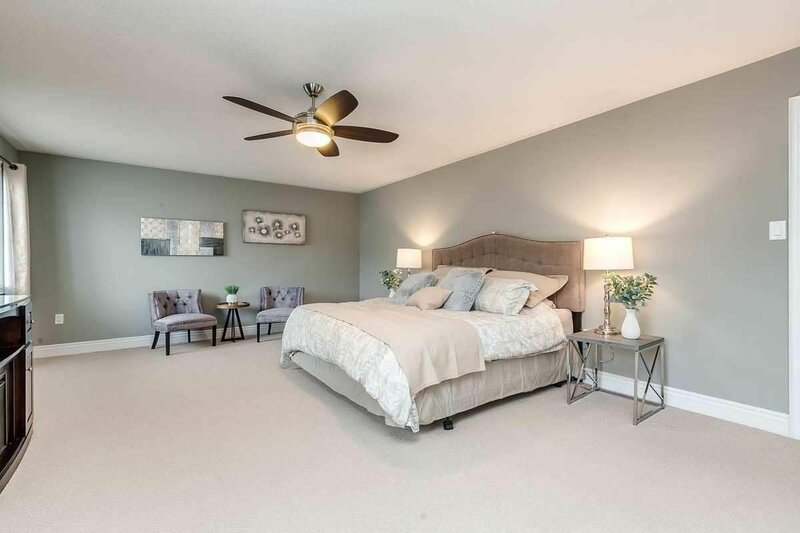 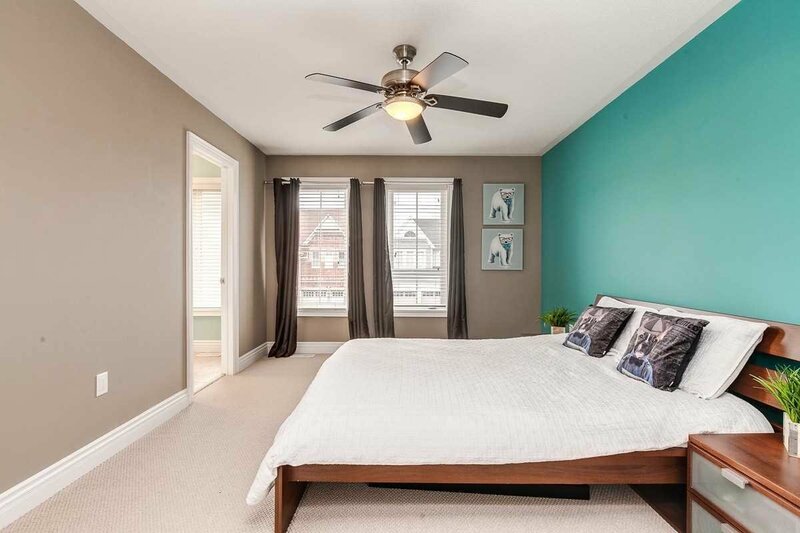 No Detail Has Been Overlooked From The 9Ft Ceilings, Extensive Pot Lighting, California Shutters, Crown Moulding, Gleaming Hrdwd Flrs & The List Goes On! 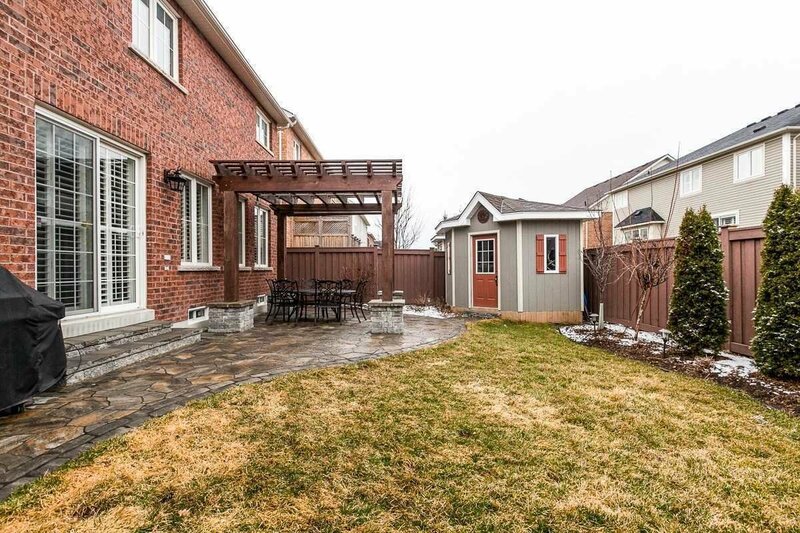 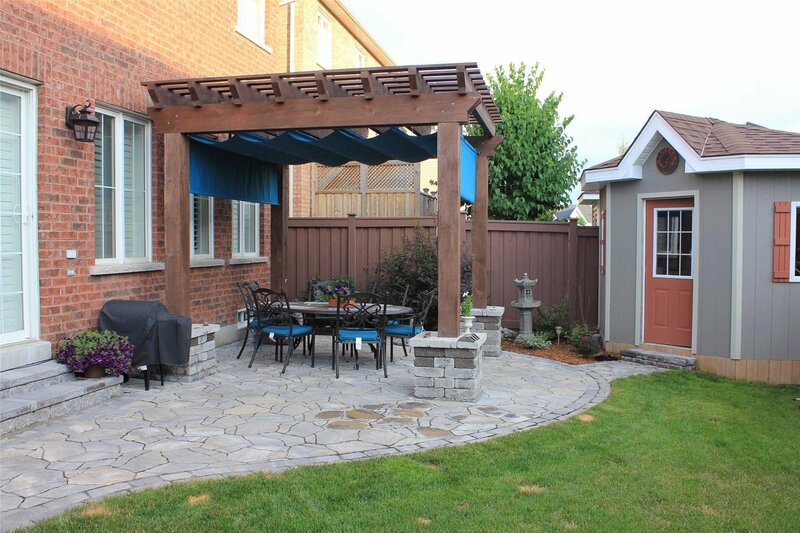 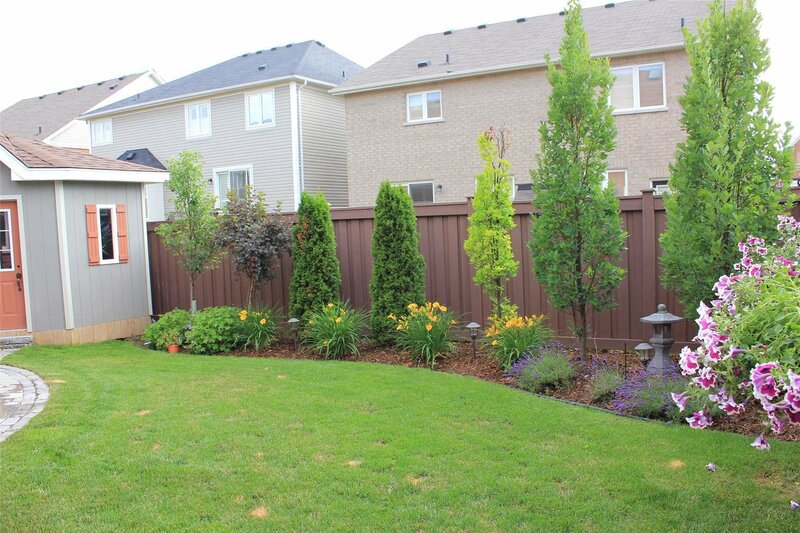 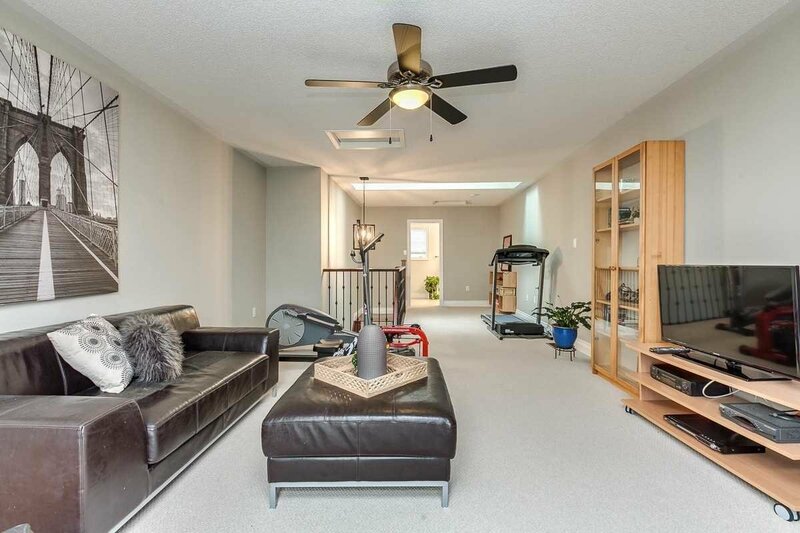 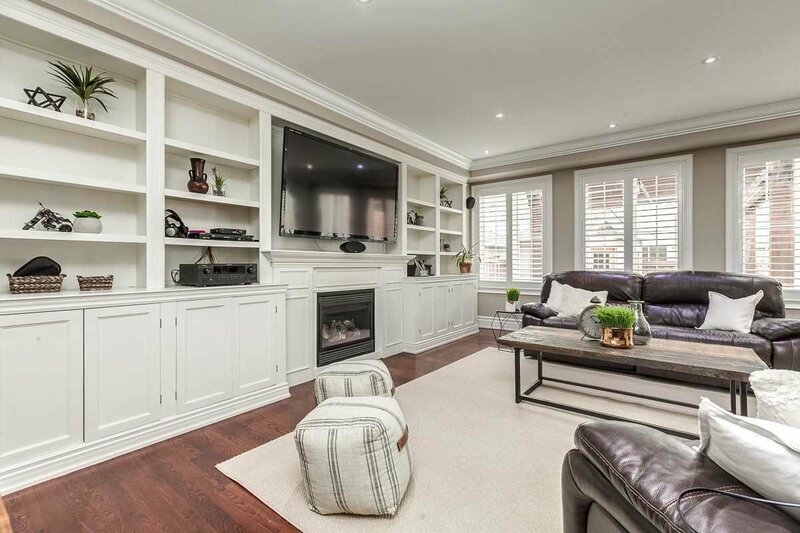 Amazing Open Concept Great Rm Featuring B/I Entertainment Unit, Wired For Surround Sound & O/Looks The Backyard Oasis. 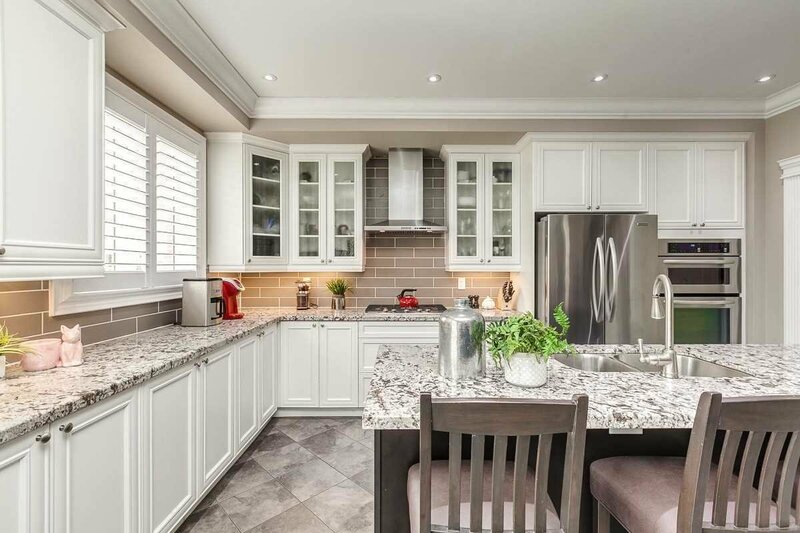 Dream Kit W/Huge Centre Island, B/I S/S Appls Including Gas Stove & Dble Oven, Granite Counter, Baseboard Dustpan, C/Vac Valet & More!